Comments: One of the tallest growing cannas. Excellent selection for background planting in a flower border. 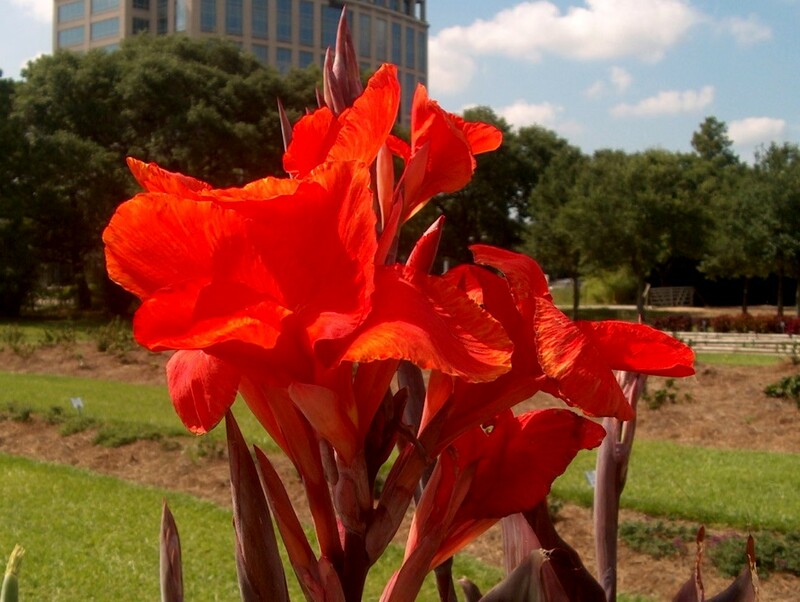 Cannas perform best in a well drained soil and in full sunlight. Leaf roll caused by a caterpillar can be a serious problem on cannas.